New time-saving features are now ready for use! In the latest update we have focused on two cool improvements. From now on, you can add tasks and comments via email. It is a simple way of managing your work anytime and from anywhere. Secondly, we have improved analytics. 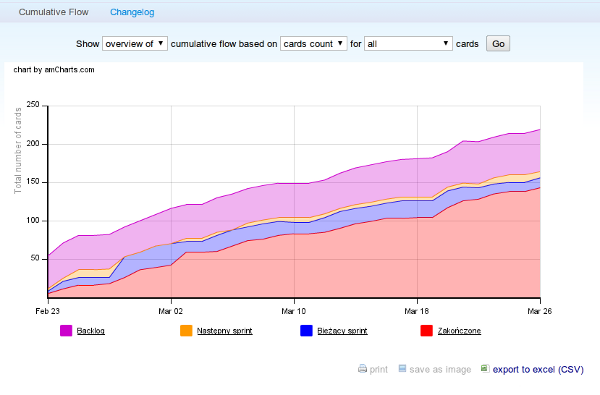 Your are now able to export data from cumulative flow chart to CSV file, download and save it on your computer.